Anne is a Psychologist based in Goolwa. Prior to setting up her private practice Anne had many years experience working in public sector and non government organizations including social policy development, women’s health, adult education, aged care, community development and youth work. 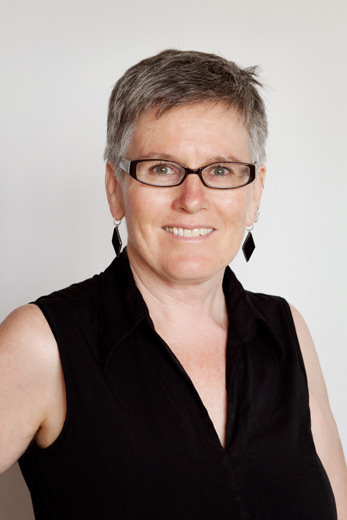 Anne has experience providing respectful and client centered services and interventions with people from diverse backgrounds and circumstances, including people from refugee backgrounds, the indigenous community, and gay and lesbian communities. Anne has skills and training relevant to working with adolescents and adults who have experienced trauma, grief and loss, chronic illness (including HIV and hepatitis C) , depression, anxiety and stress. Anne can assist you to address life challenges that impact on your ability to live well in the present and have a sense of hope for the future. Anne’s approach is collaborative and solution focused; her extensive training, skills and experience provide a strong foundation for creative and hopeful therapy.